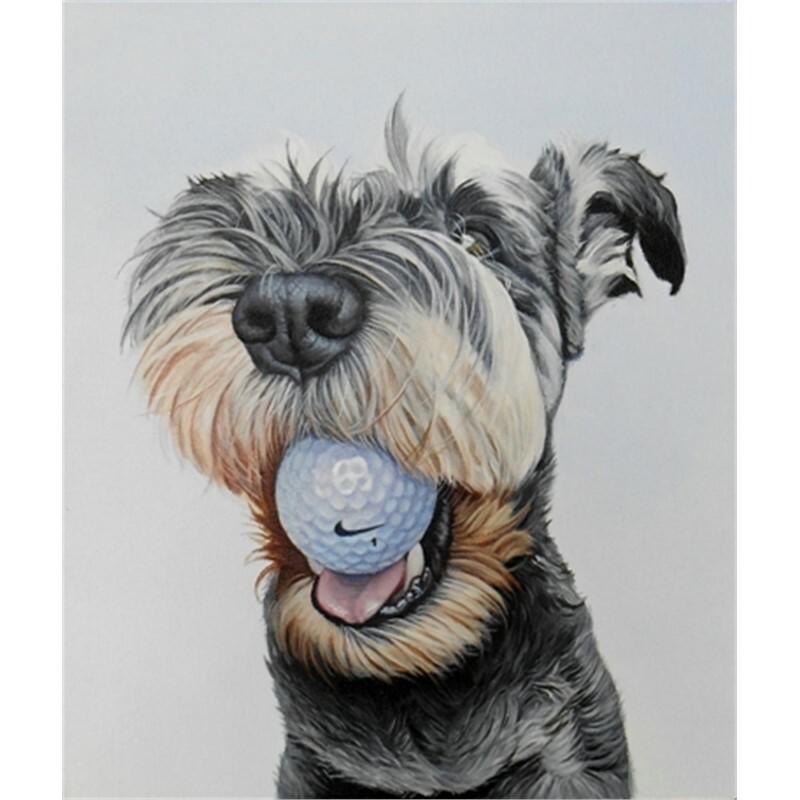 As I explore the emotional bond we share with our loyal companions, my vision is to capture an image that every pet owner can connect with – the face we see each morning as we lay in bed, while our best friend anxiously awaits to begin the day. 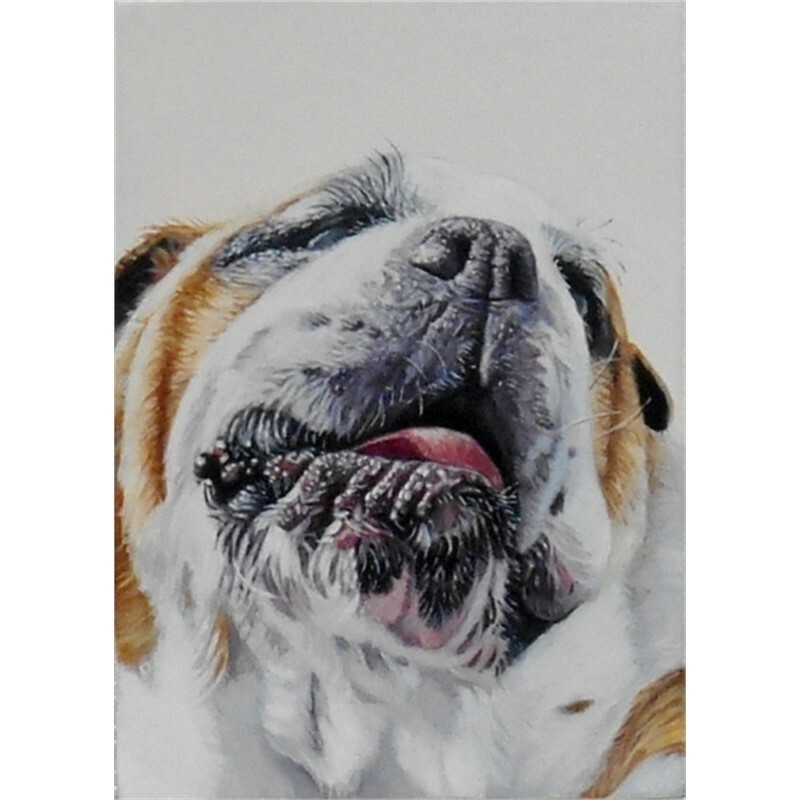 I employ loose energy with meticulous brush strokes, as well as traditional layering techniques, with the objective of achieving richness and depth in my oil canvases. 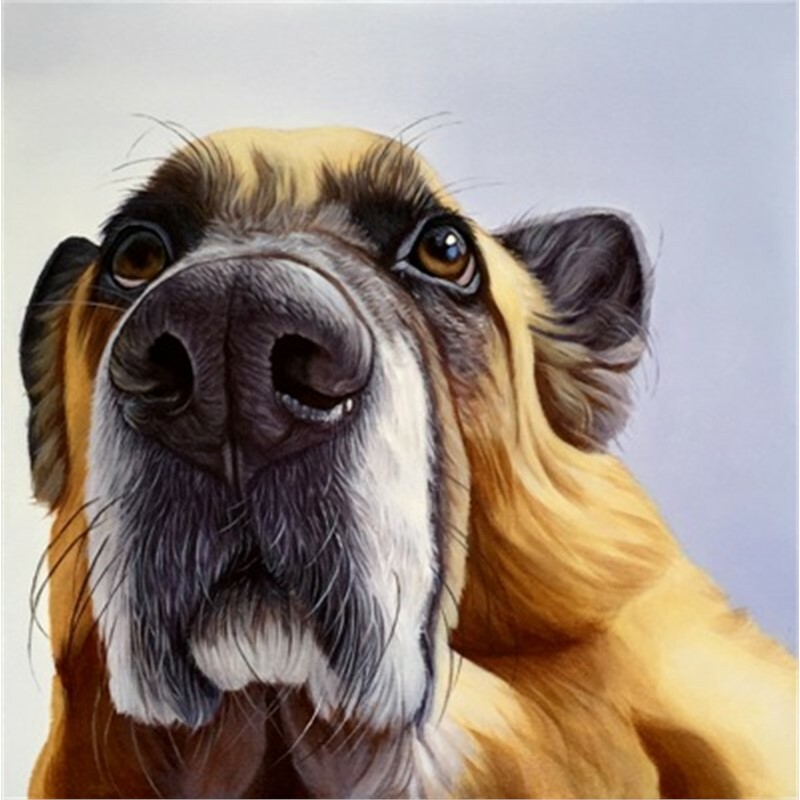 The influence of Pop Art and contemporary realism is prevalent in my work, as I aim to create something more personally connecting and emotionally touching than a traditional painting of a canine. 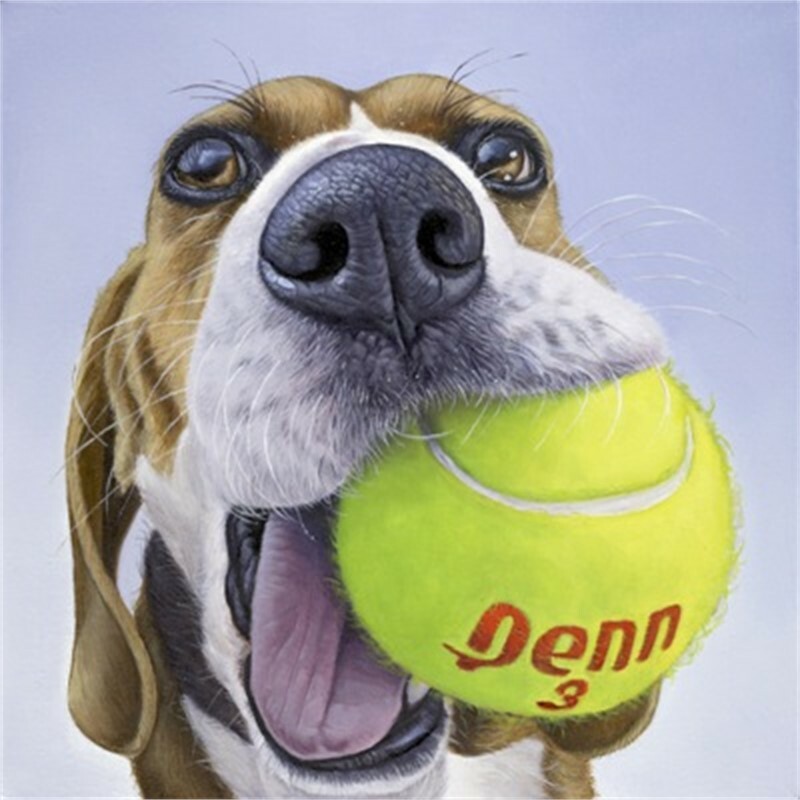 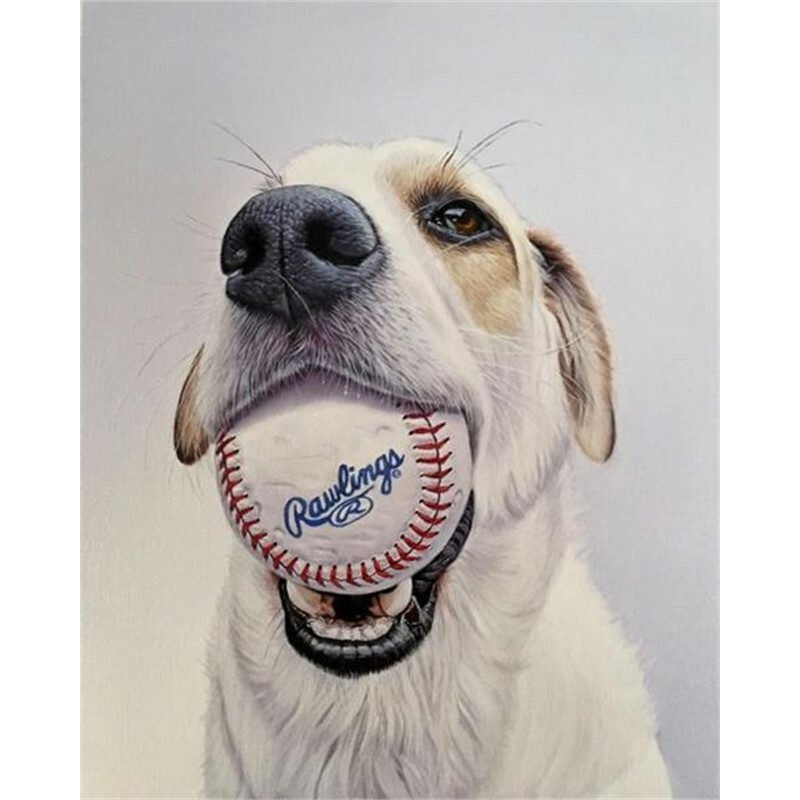 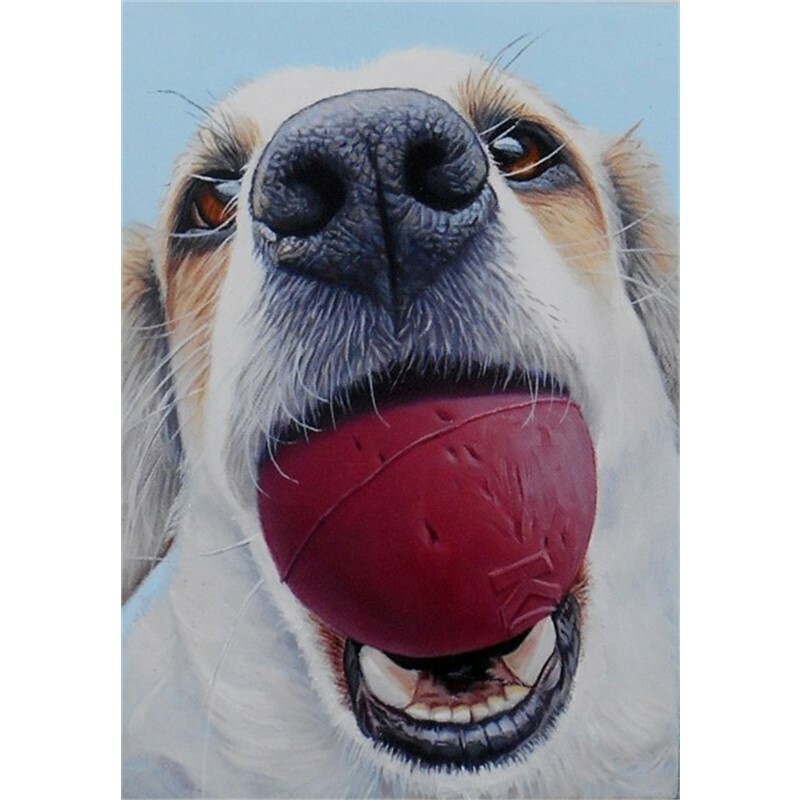 Following a few challenging events that occurred in my personal life, I was motivated to step away from human figurative paintings and lift my spirits by painting an image that always brought a smile to my face - the adoring snout of my twelve year companion, Smooch. 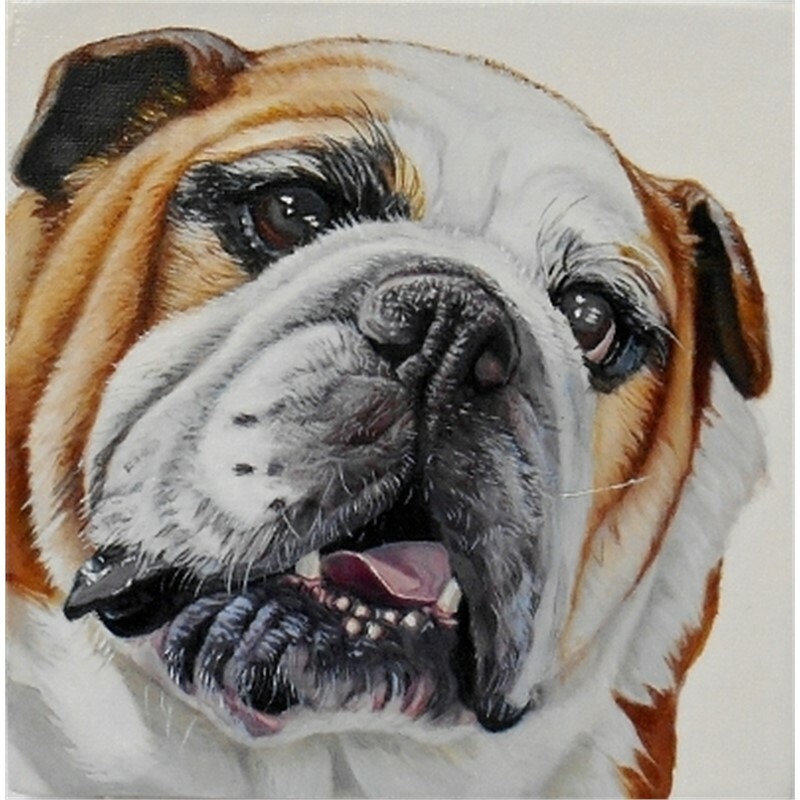 Discovering how others connected with that single painting has been the catalyst to my journey of capturing the emotional bond we have with human’s best friend.